I can’t remember now how I first found Lyndsay, but it was the same way, I’m sure, that most people find her–by stumbling on her bright, quixotic cakes on Instagram or in the blogosphere, then finding the creator behind them so equally brimful of joy and fun that you stay and become a subscriber for life. If you know and love Lyndsay as much as I do, you’ll know that she’s not only a maker of beautiful cakes and happy things, and a truly genuine, caring person, but a world-class warrior and breast cancer survivor, whose grace and candid strength inspires me more than I can adequately put into words. Even apart from that, though, there is so much to admire about Lyndsay. At the time that I was pregnant with B3, not too many of my friends had had babies yet. 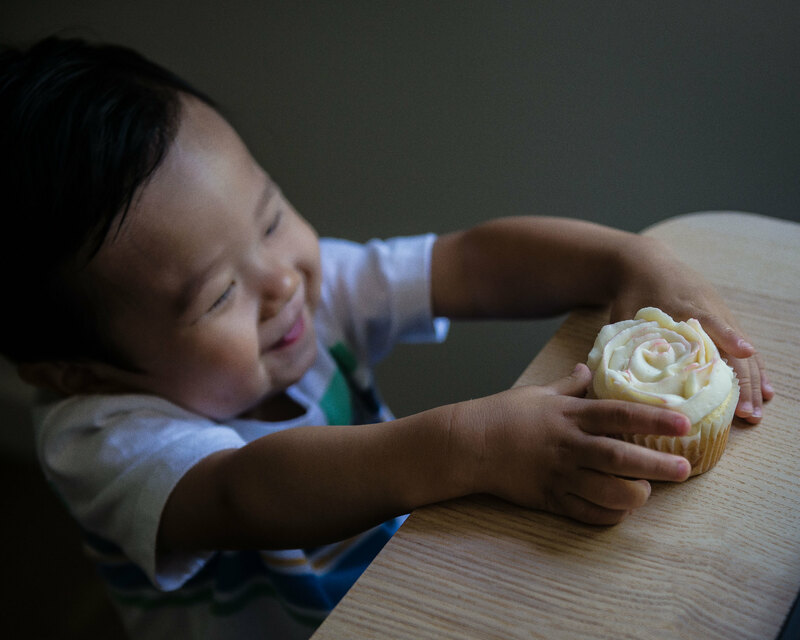 So, just as much as I loved browsing Lyndsay’s site for heart-squeezingly adorable cakes, I loved reading her words about her son, Teddy. I look up to Lyndsay for what a wonderful mom she is, and the sweet and abiding love that shines from her when she writes about Teddy. I’ve been taking mama-notes for as long as I can remember from her! Plus, her cakes for Teddy’s birthdays are a reminder for me of the best motivations behind what we do on blogs like these, in making good food, or creating beautiful cakes: for the sweet people around us in our lives, and also for the folks that we may not meet, but to whom we might be able to spread joy and positivity to anyway. I love that that’s the message behind so much of what Lyndsay does, in her family and far beyond. All the congratulations in the world to you, Lyndsay! What a journey it’s been to get to this point. I can think of no one that deserves it more. Recipe reprinted with permission from Coco Cake Land: Cute and Pretty Party Cakes to Bake and Decorate by Lyndsay Sung. True to Lyndsay's warm personality, this book begins with the comforting reassurance that "even novice decorators" will be able to tackle her cakes. And lo and behold! I've included her simple American buttercream below, not trusting this tired mama with a Swiss meringue, but in my experience, the latter is a bit sturdier and easier to pipe, and if you want to give it a shot, you can find Lyndsay's recipe for it over in this gorgeous post (along with a far more detailed tutorial on buttercream roses!) 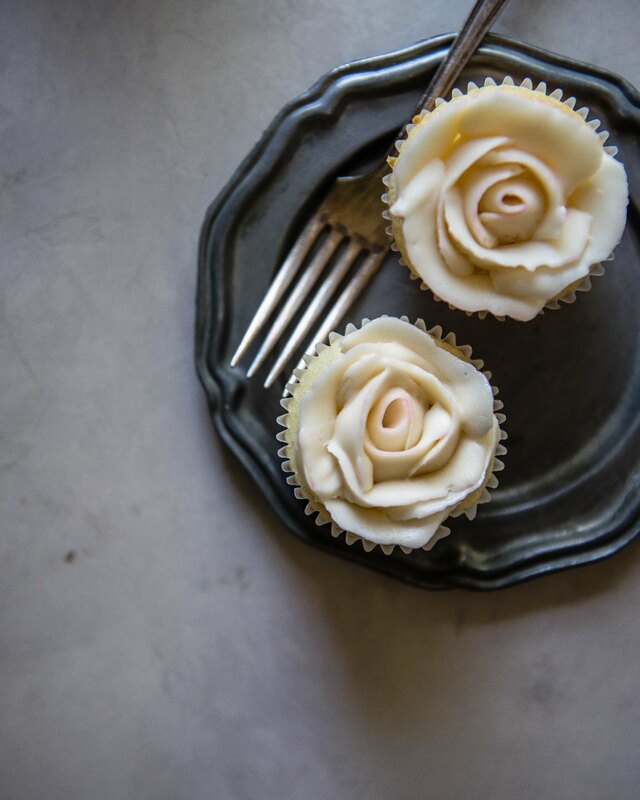 The great thing about Lyndsay's recipe for American buttercream, though, is that it uses a bit less sugar than your normal recipe, and I find that a touch of rosewater here goes even farther in balancing the sweetness with a delicate floral note. In the bowl of a stand mixer with a paddle attachment, beat the butter on high speed until it is light and fluffy, about 2 minutes. Scrape down the sides of the bowl with a spatula. Add the sifted confectioners' sugar, vanilla extract, rosewater, and milk, if using. Mix on low speed to combine the ingredients. Once the sugar is incorporated, crank the mixer to high speed and beat the mixture for another 2 minutes, until it has more than doubled in volume, for a fluffy whipped frosting. To prepare for piping: Add a petal tip (I used Wilton #125, but #104 also works) to a piping bag and fold down the sides. (You may want to place it in a measuring cup or tall canister.) Using a spatula, fill it about half to two-thirds full with buttercream. Unfold the sides and twist the wide end shut, carefully squeezing the buttercream until it comes out of the tip. 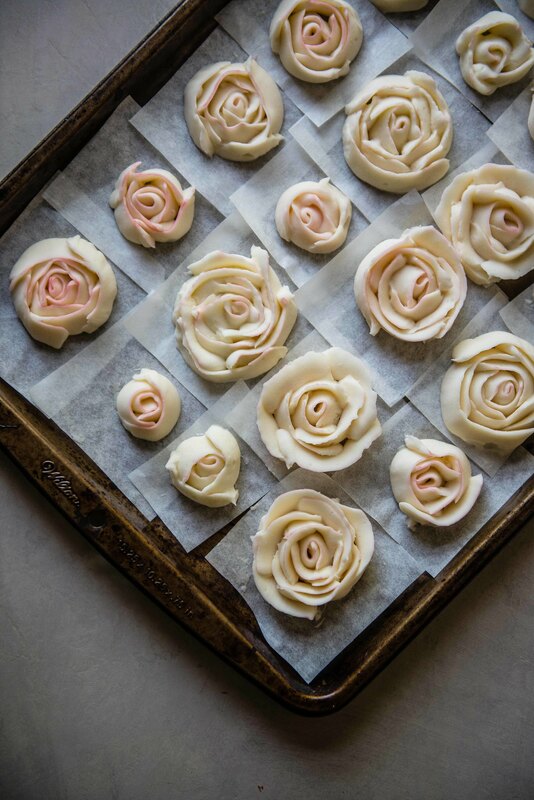 For buttercream roses, prepare squares of parchment about 2- to 3-inches across. 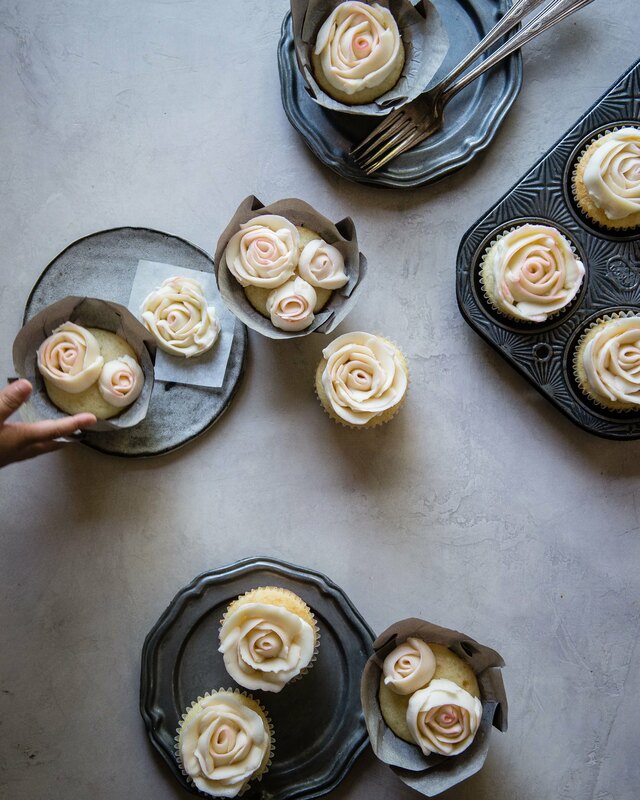 Before piping each rose, stick one parchment square to a flower nail with a small dab of buttercream. Lyndsay's how-to on buttercream roses: First, we will make a tight center scroll for our rose using the petal tip, which has a teardrop shape. Holding the piping bag at a 45-degree angle to the flower nail with the wide end of the teardrop on the bottom, squeeze the piping bag; turn the flower nail at the same time to form the center of the rose. Next, begin piping the first layer of petals. Squeeze the piping bag as you are turning the flower nail and make a slight down-up-down arc for the petal. Pipe the next petal in the same way, overlapping slightly, then pipe a third petal, so there are three petals around the center scroll. Keep making layers of petals until you have reached the desired size for your rose. I like for mine to have three layers of petals. 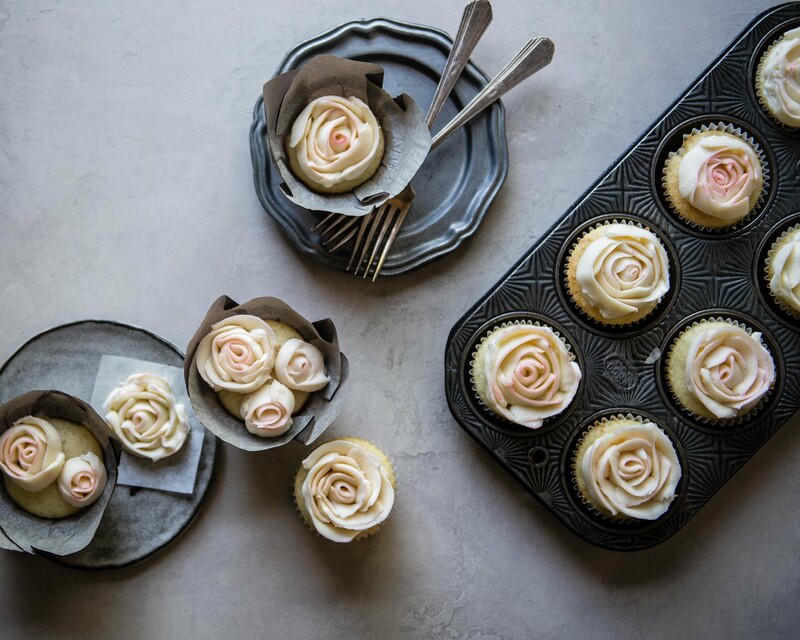 Carefully remove the parchment paper from the flower nail with the rose attached and place it on a baking sheet or a flat plate. Repeat the process for however many roses you wish to make. Once done, freeze the plate, uncovered, for at least 20 minutes, until the roses are cold and firm to the touch. 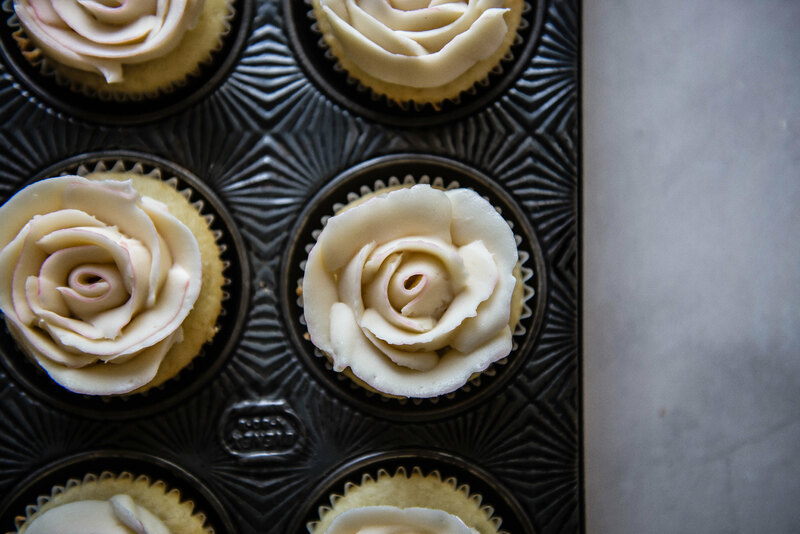 You can store your buttercream roses in the freeze for up to 1 month. Place them in an airtight container so they don't absorb any weird freezer smells. I always pipe many extra buttercream roses to have on hand for future projects, too, so feel free to squirrel away a bunch of buttercream roses now! On the recipe: Lyndsay's original recipe for vanilla buttercream calls for 2 teaspoons vanilla extract. If omitting the rosewater, up the vanilla extract accordingly. 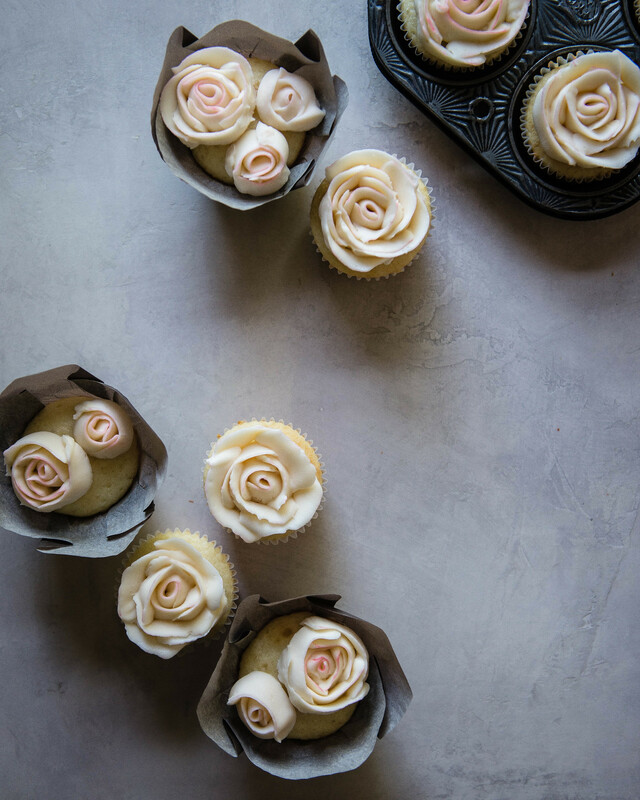 Also, other recipes for rose buttercream, like Molly's, call for just a few drops of rosewater, so that may be all you need. I found that with my particular brand, even 2 teaspoons resulted in just a subtle touch of rose flavor in my buttercream, so I imagine that it can vary. I would start with 1/2 teaspoon and work your way up as needed. If desired, you can go up to 5 cups confectioners' sugar. On piping: As you can see from my roses, these are thankfully pretty even if not perfect. I found that keeping everything cool worked better for me, which was easier said than done on a very hot August evening in LA. For the blush edges to the rose, I followed Zoe Francois's tip on her Instagram Stories, here. These look absolutely beautiful! You definitely made me want to check out the book! 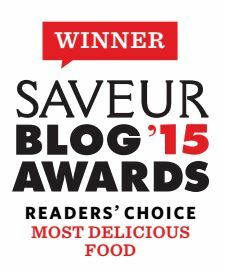 Thanks for such a great post! Yay, so happy to hear that!!! 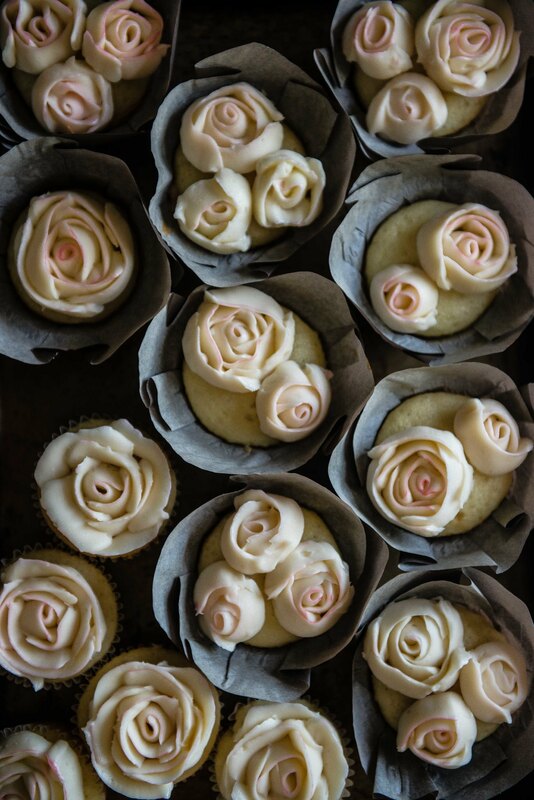 You’ll love her book–my little roses hardly do all the fun and pretty cakes justice. Thank you for stopping by, Emily! I ALMOST mentioned that video of Teddy!!!!!!! I think about that video and his sweet little face saying thank you ALL the time and it still might be the cutest thank you anyone’s ever said to me. Cannot wait for the day Luke and Teddy get to meet. In the meantime, he has book-Teddy!! 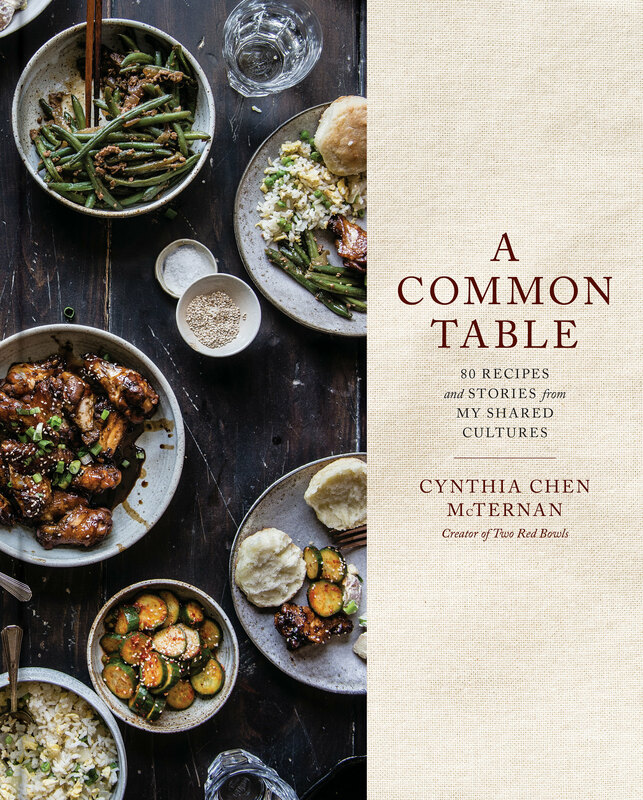 Thank you for this gem of a cookbook, Lyndsay!